This is Sally McAnulty. 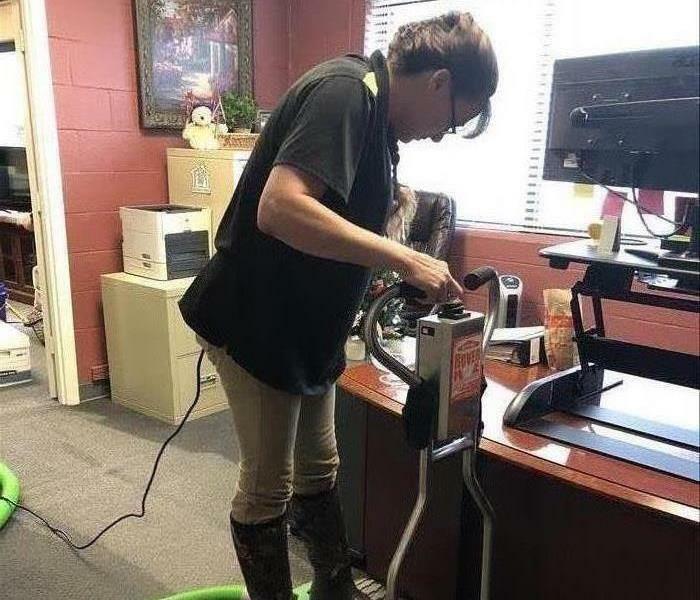 She is the office manager here at SERVPRO Midtown Memphis and she is not afraid to get her feet wet! 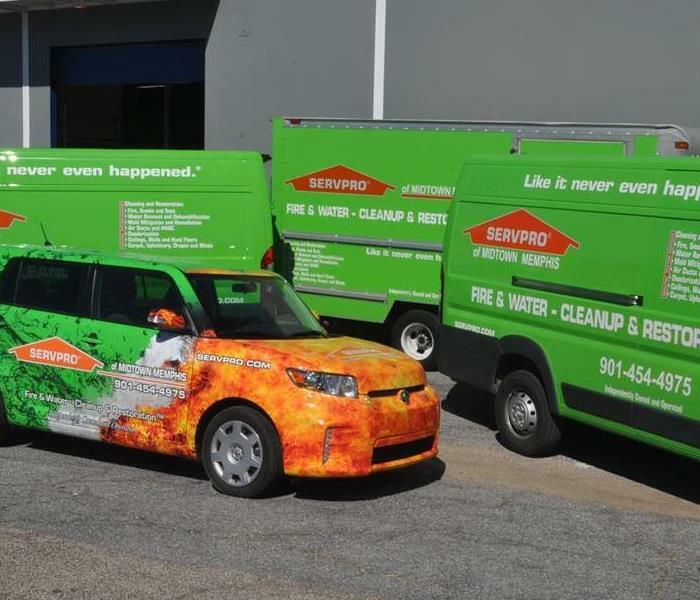 We take water loss very serious here at SERVPRO Midtown Memphis. 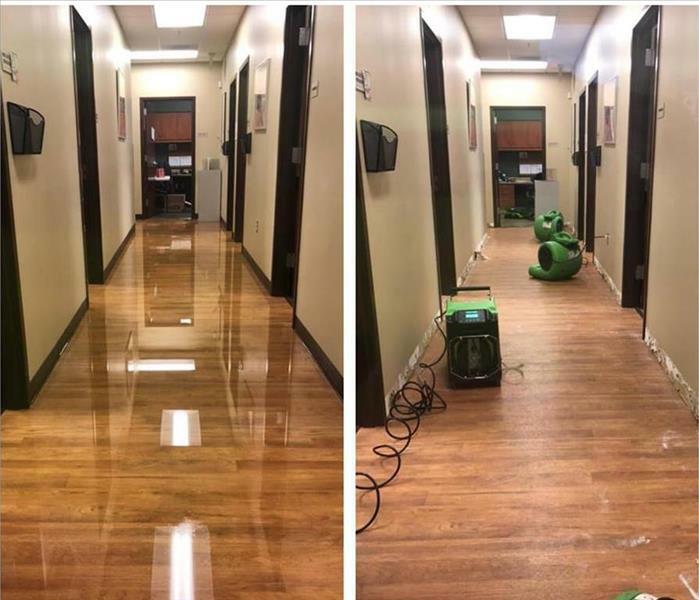 This is a local company who unfortunately came to work only to realize a pipe had burst over night and flooded the building. 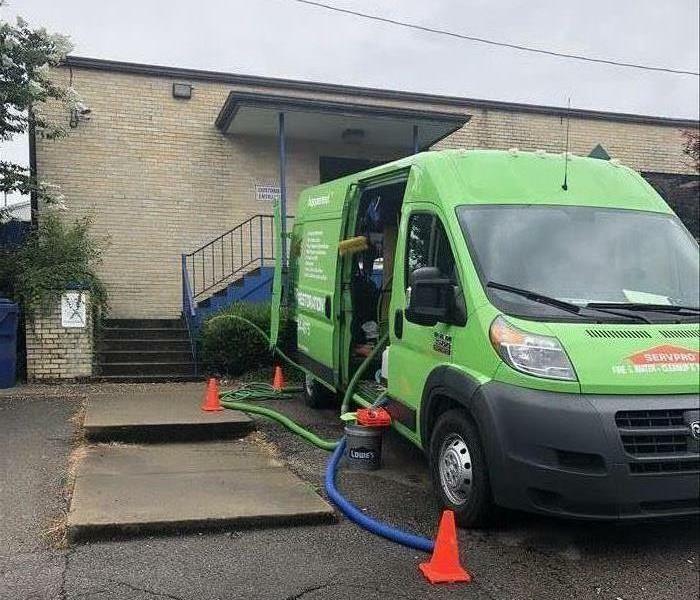 SERVPRO Midtown Memphis was there in no time. We spend a few hours extracting the water, pulling baseboards, and setting out equipment. Had the job done in just a few days! 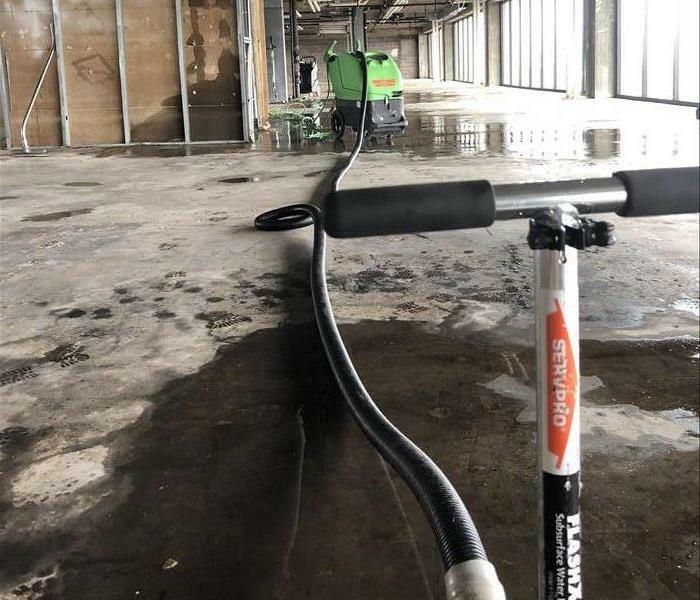 This is the process of water removal out of a fifteenth story office building downtown. A pipe burst on the fifteenth floor affecting ten floors down. There was a significant amount of water per floor. We extracted the water quickly, treating each floor like the first! Our water extraction team is on call 24 hours a day and is always ready to meet your commercial or residential water removal needs.